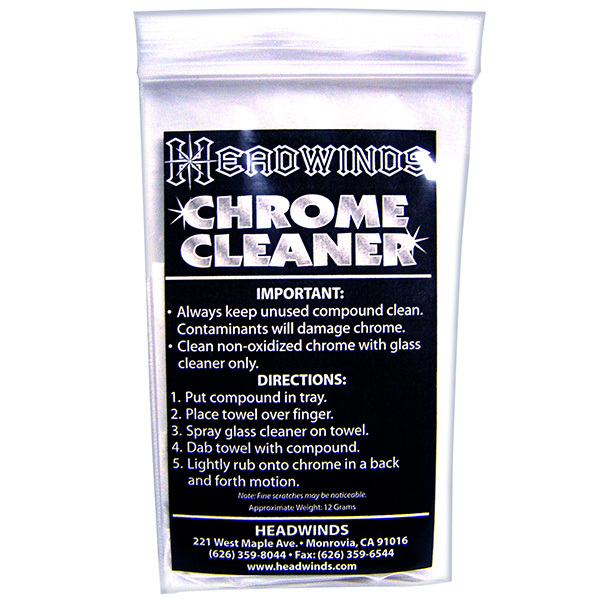 Use what the chrome experts at Headwinds use! with your products and the level of service you provide to your customers. Thanks!